Montague Script is a typeface created by Stephen W. Rapp and published by Stephen Rapp. You can use it in your projects like packaging, logo designs, card, invitations, journals etc. 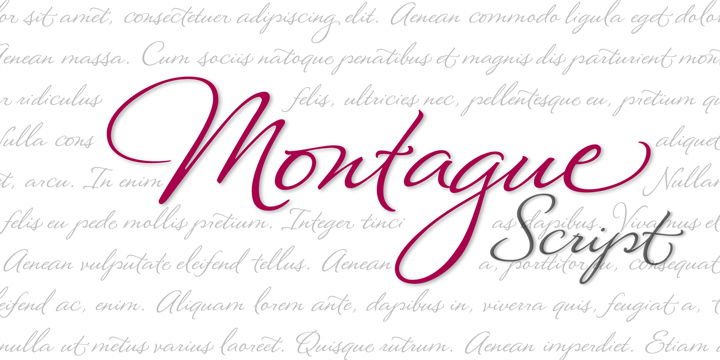 Enjoy you new handwriting with Montague Script font! A font description published on Friday, October 5th, 2012 in Fonts, Stephen Rapp by Alexandra that has 12,350 views.